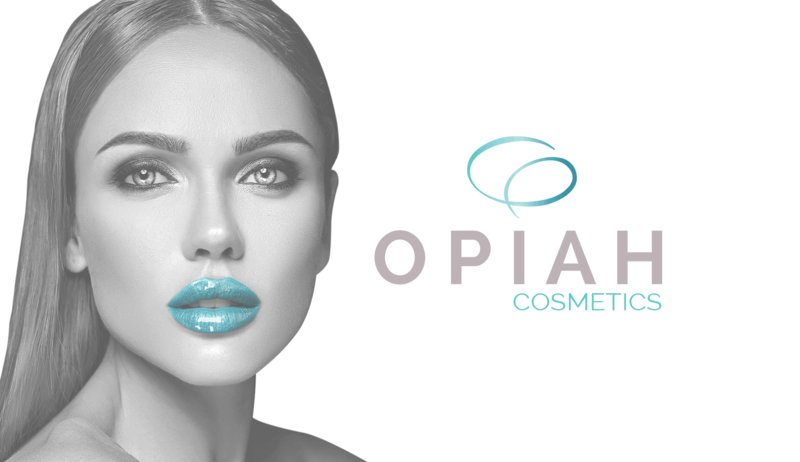 The dermal lip filler we use here at Opiah Cosmetics is called Intraline, Our fillers are administered by fully qualified and insured practitioners. 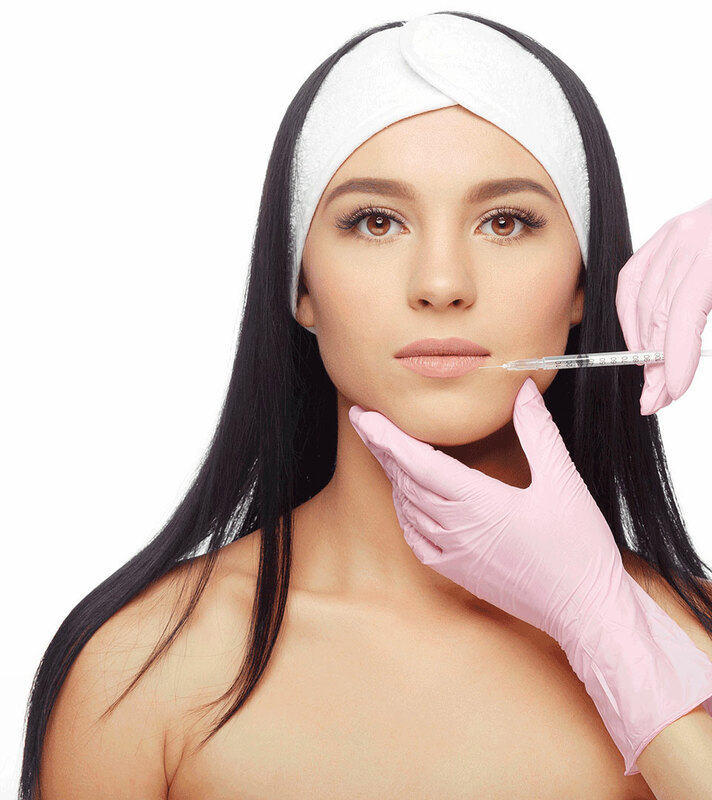 We offer different filler treatments learn more by clicking the button below. 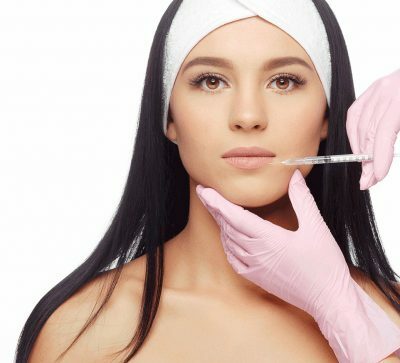 If you don’t want or are unable to have surgical cosmetic treatment, there is a painless alternative called the Nytox Vampire Facelift. 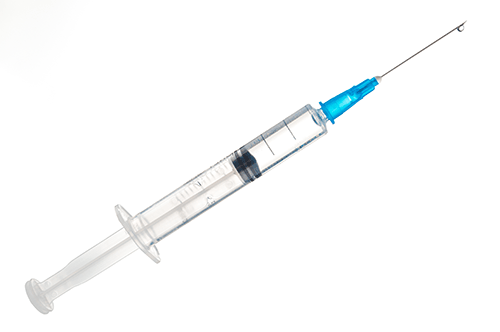 It is given the name as the treatment involves injecting your blood platelets into your facial area. 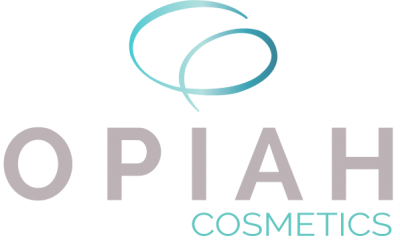 Here at Opiah Cosmetics we specialise in non-surgical anti-aging skin treatments to both men and women. We offer a relaxed, friendly service. 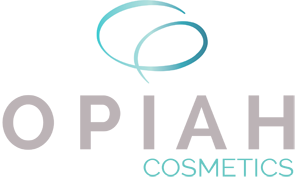 Before any procedure takes place we carry out an in depth confidential consultation and answer any questions you may have to make you feel at ease, comfortable and confident in your chosen treatment. What Our Client's Say . 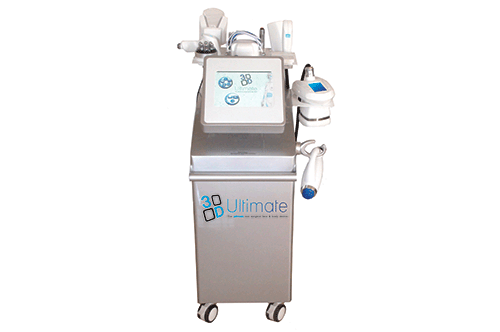 So impressed by Opiah Cosmetic’s new 3D Lipo treatments. 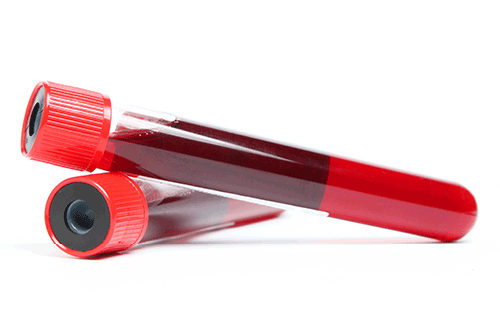 Great results and the staff consulted with me every step of the way.